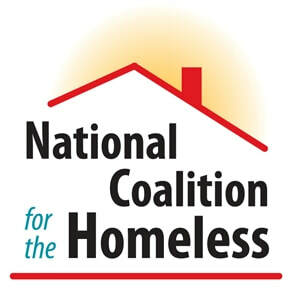 Over half a million people in the U.S. are homeless. 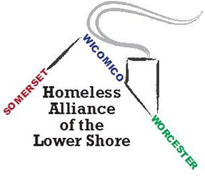 Homelessness is the lack of a regular, permanent dwelling place to call home. Homeless may mean doubling up with family or friends, couch surfing, staying in a shelter, living in a vehicle or living on the street. It may be a brief experience or a recurring situation. Homelessness is rarely an isolated experience. Those who find themselves homeless are often experiencing several crises simultaneously. This could be a serious addiction, or a mental illness. It could be a job loss or a bad breakup. Many aging out of foster care or recently released from prison are suddenly homeless. It Is happening in every county on Delmarva. Homelessness is not solely an urban issue. It is happening right in our own backyard, to our friends and neighbors. In Sussex County, DE, shelters served over 300 individuals last winter. These are unduplicated counts. Dover, DE shelters reported nearly 600 individuals in 2016. In the whole of Delmarva, nearly 3000 people experience homelessness on any given night. In addition to other difficulties the homeless face, living unsheltered can take a drastic toll on an individual’s health. Unsheltered means living in a tent, an abandoned building, sleeping on benches, under bridges or in another location not designated for human habitation. Statics show that living unsheltered takes 25 years off the average lifespan.